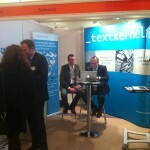 Textkernel exhibited at Recruitment Agency Expo in London 14 & 15 February. RAE is UK’s first and only trade exhibition dedicated to the recruitment industry. 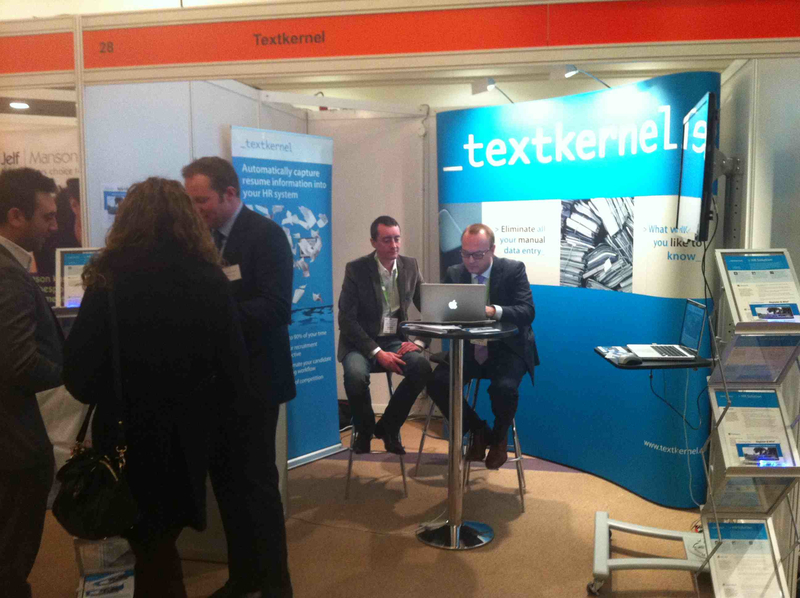 It was a successful show for Textkernel. Lots of HR professionals visited our stand and we were able to impress them with live demos of our advanced software. – A visitor about Extract! (CV parsing) & Search! Do you want to know more about this show or our software?